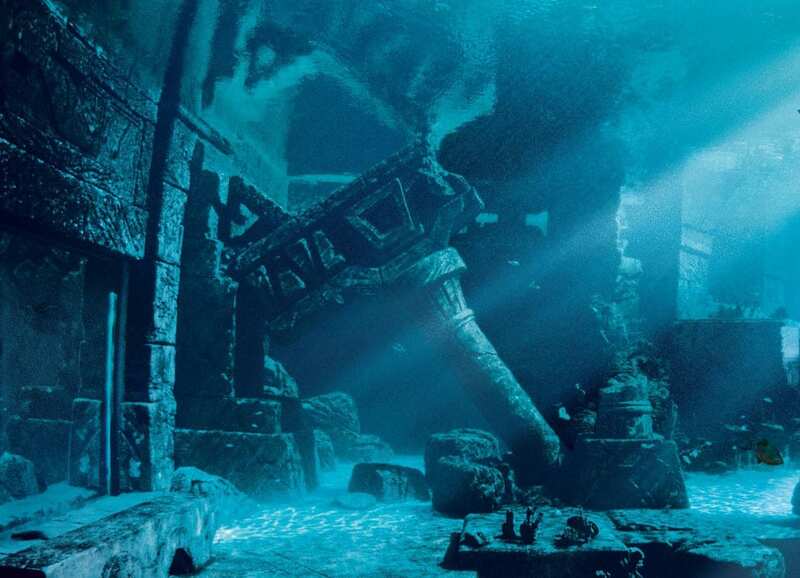 Have Archeologists Finally Solved The Mystery Of Atlantis? Donnelly’s findings were mainly speculative. 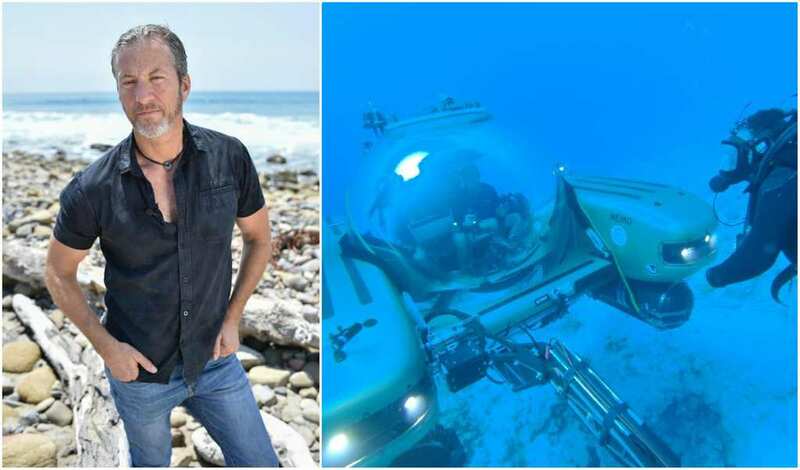 He based his theory on the belief that the Atlantic Ocean was just a couple hundred feet deep. 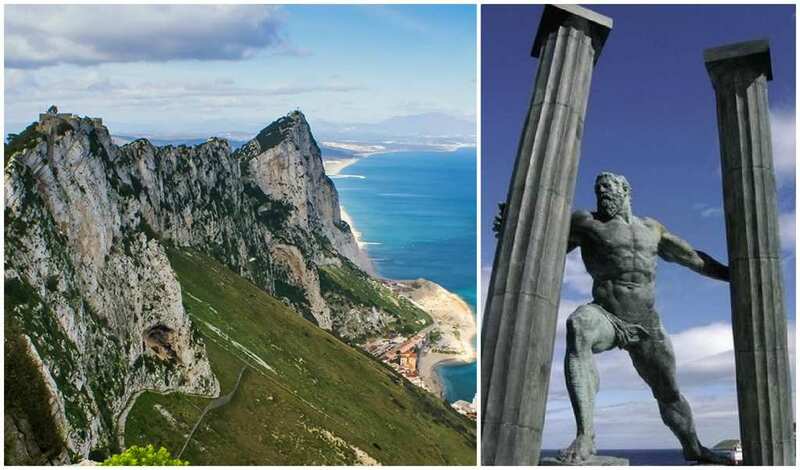 He thought that a continent had been flooded by colliding ocean waters in the location once written by Plato – just by the “Pillars of Hercules,” which are nowadays known as the two rocks at the entry of the Straits of Gibraltar. But is Donnelly’s theory still considered reliable after over a century of scientific developments? 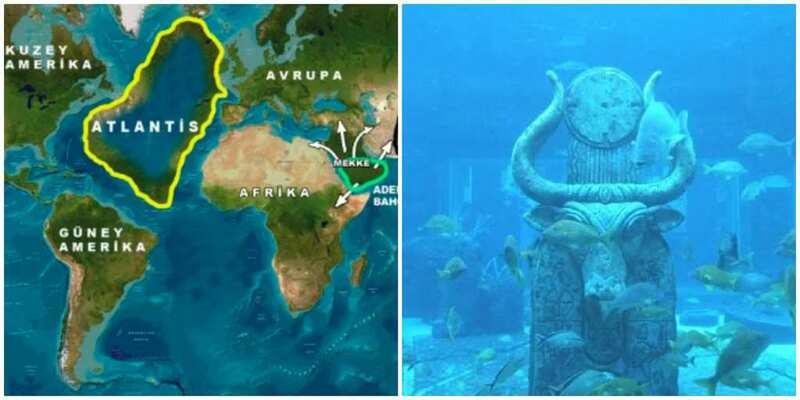 In order to understand just how long Atlantis has been the subject of intense speculation, we need to go back to what we believe is the very start of this ancient civilization. 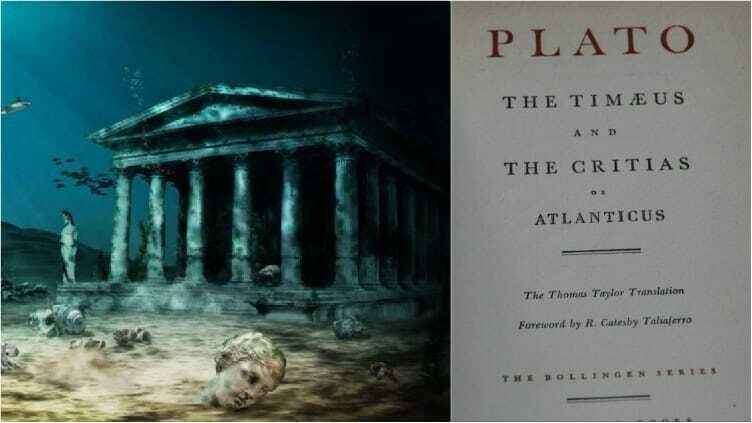 The original concept of Atlantis can be traced back to Ancient Greece and the first mention of the city can be found in Plato’s writings Timaeus and Critias (360 BC), where it eventually loses its deities and sinks into the Atlantic Ocean. But are these ancient texts reliable? In these texts, Plato described Atlantis as a civilization full of great architects and engineers. 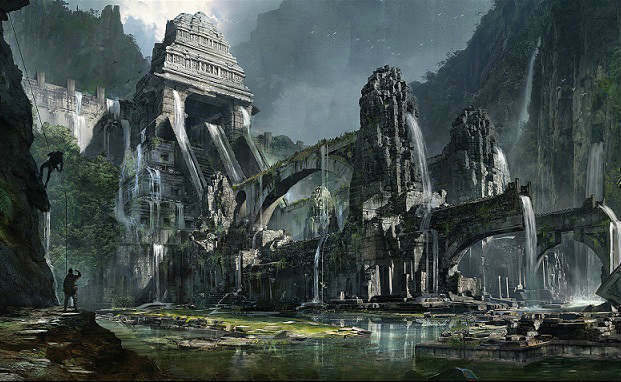 The island was rife with temples and palace, with its main city perched on a hill. There were hot and cold fountains and Atlanteans would dine in huge elaborate halls. “Now in this island of Atlantis there existed a confederation of kings, of great and marvelous power, which held sway over all the island,” Plato wrote. Amazingly, these texts were considered some of Plato’s least significant pieces of work. 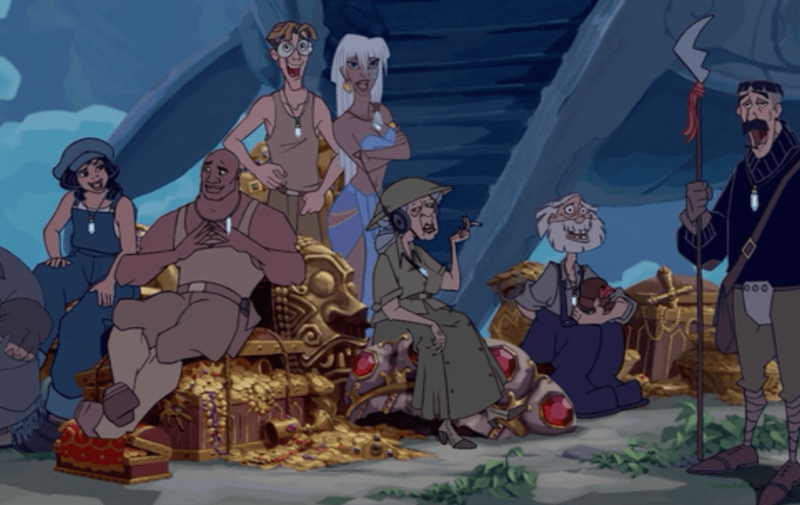 The story of Atlantis, like the island itself, sunk into the depths of social and cultural understanding. 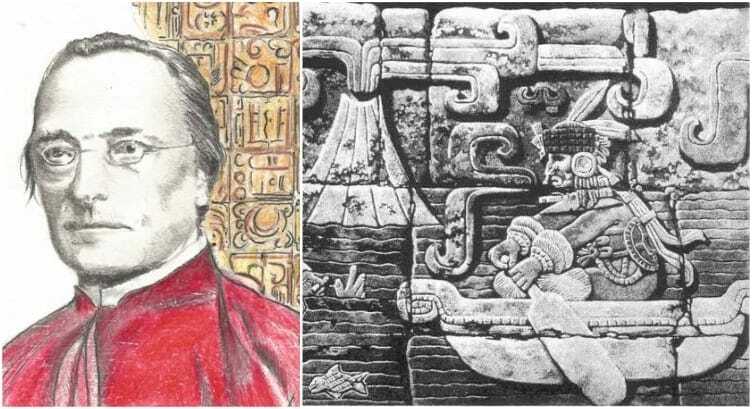 But nearly two thousand years later, an American by the name of Ignatius Donnelly developed a fervent interest in the subject and eventually, wrote a book about it, detailing his extensive research. 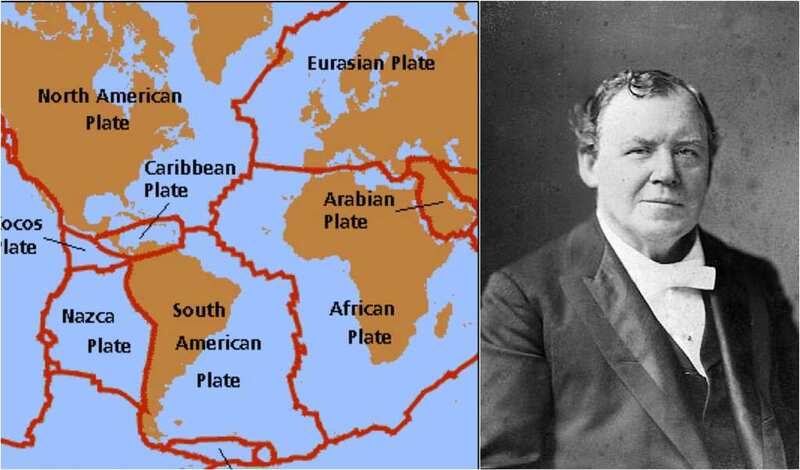 In his 1882 book, Atlantis, the Antediluvian World, Donnelly believed that Plato was actually documenting a natural disaster. But did Donnelly have evidence to back up his theory? 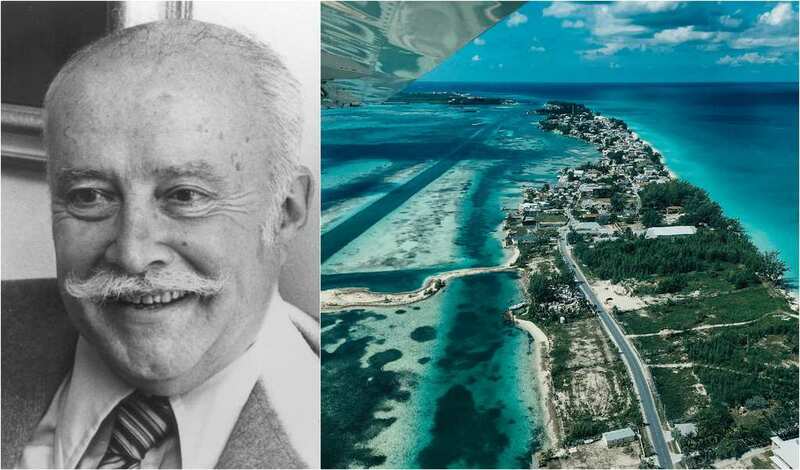 In the 70s, Berlitz theorized that Atlantis had originally been situated close to the Bahamas and eventually fell into the clutches of “Bermuda Triangle.” This is an area in the Atlantic where many ships and people have mysteriously gone missing. 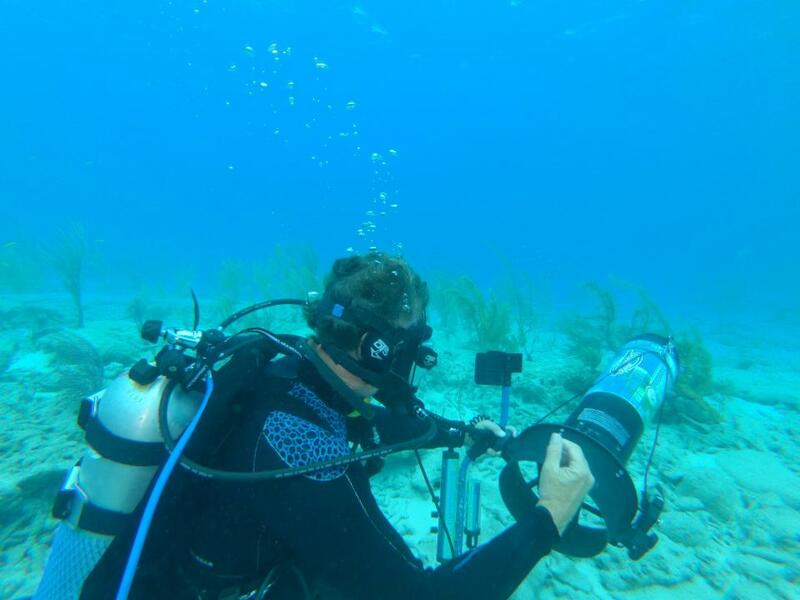 What made people latch onto this particular theory were the ancient looking man-made walls and structures close to the Bimini coast. However, scientists have since confirmed that these structures are in fact natural rock formations. Was all hope lost? Another theory that was gathering much speed at a similar time to Berlitz’s ideas was one constructed by American professor Charles Hapgood. His original findings focus more on the belief that a pole shift at the time led to severe catastrophes. 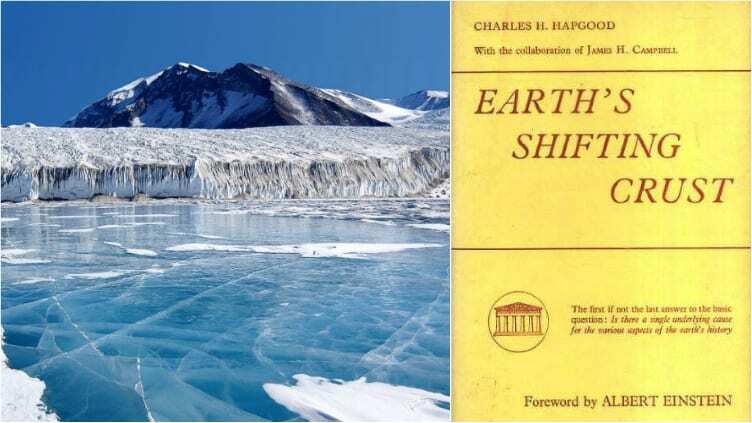 He wrote about this in his 1958 book Earth’s Shifting Crust. 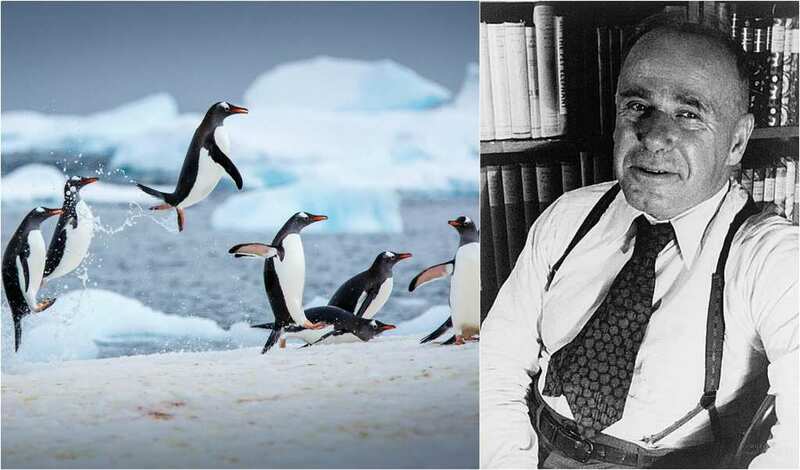 Within the book though, Hapgood actually suggested that Atlantis may have been a temperate version of what we now know as Antartica. How could this be? 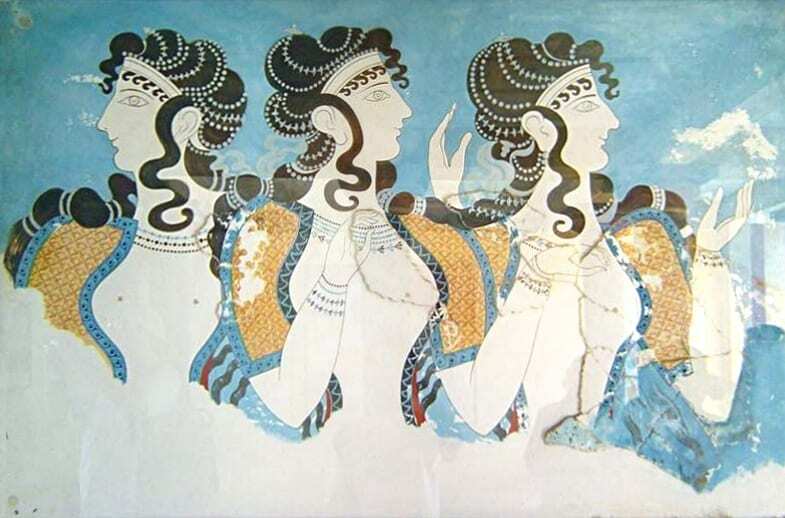 Seemingly, in the blink of an eye, the Minoans disappeared off the face of the earth. 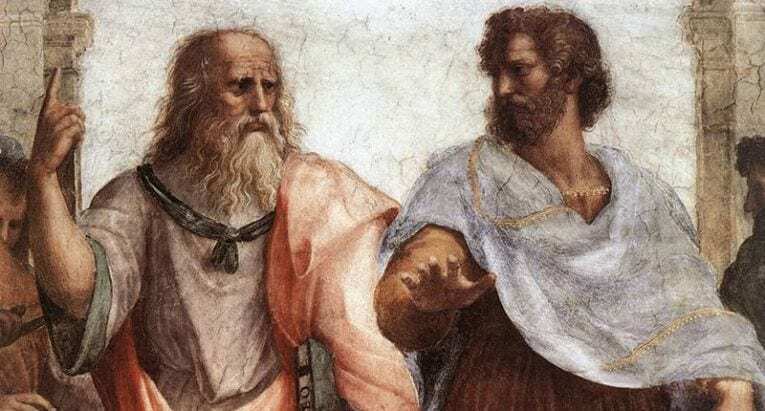 As a result, many speculators have often seen a correlation between this civilization’s strange disappearance and the enigmatic nature of Plato’s story. 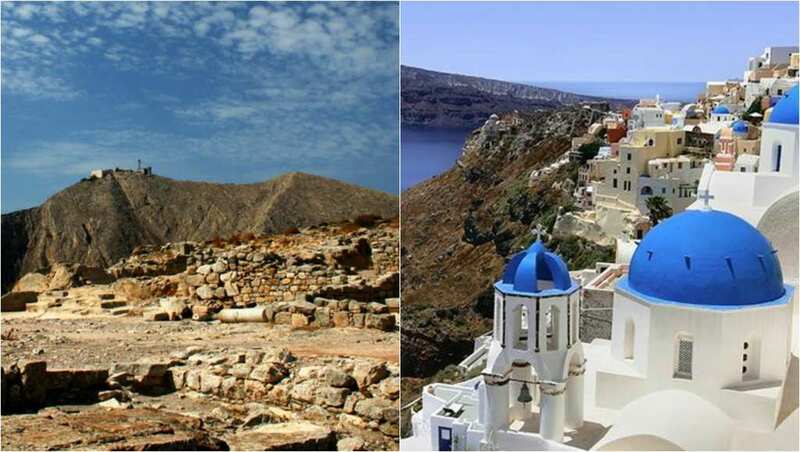 However, recent theories claim that an earthquake struck the island of Thera (now known as Santorini) over 3500 years ago. 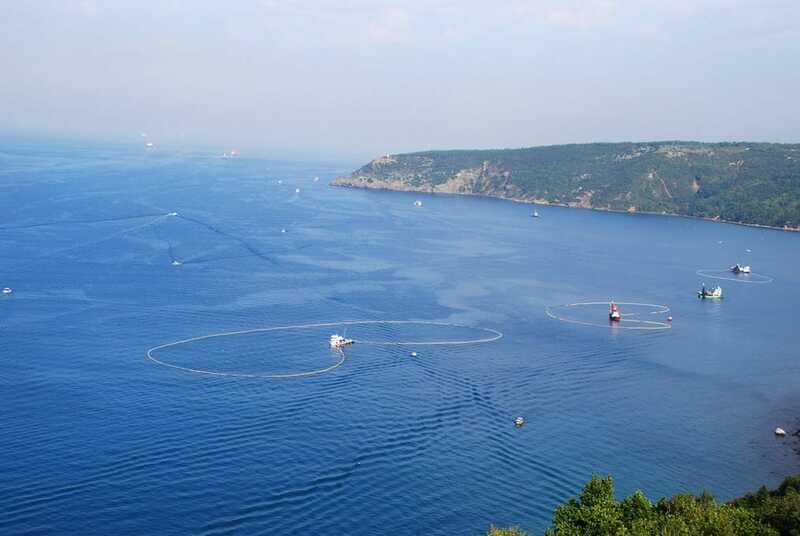 Researchers believe that the quake caused huge waves that destroyed everything in their sight. But who came up with this popular theory? And how true is it exactly? 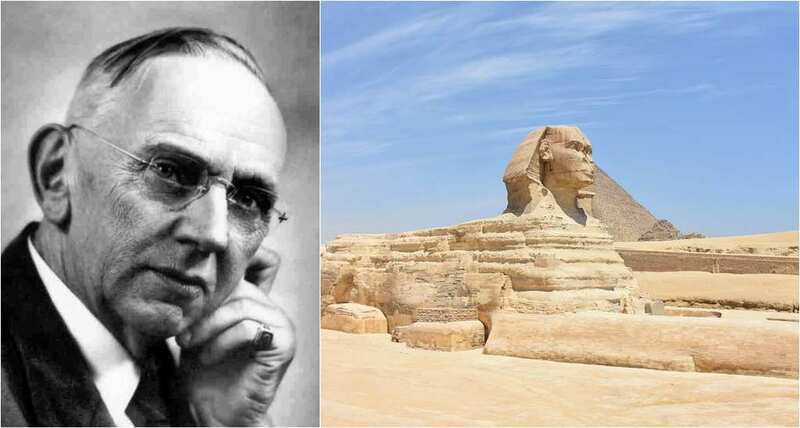 Edgar Cayce not only claimed to be able to heal people, he was also believed to have the incredible ability to “connect” to people who had actually lived in Atlantis. Through his psychic powers, he was reportedly able to write down detailed accounts of his “experiences” in the ancient city. Other wild claims he made included the bizarre notion that Atlantis would “rise” again in the 60s and that there were archives of information about Atlantis stored underneath the Sphinx in Egypt. 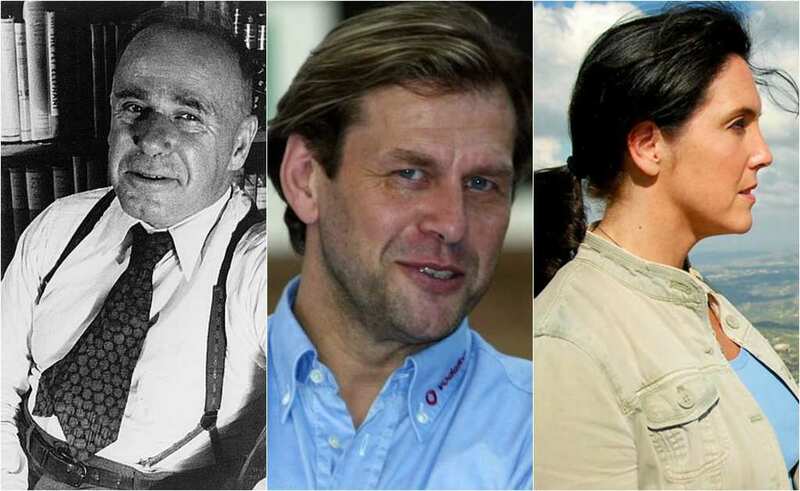 After continental drift became an undisputed fact, scholars have repeatedly questioned Plato’s work and whether Atlantis truly exists or not. One scholar by the name of Julia Annas had the following to say: “The idea is that we should use the story to examine our ideas of government and power. We have missed the point if instead of thinking about these issues we go off exploring the seabed.” This wake-up call has shaken up the Atlantis theorists to reevaluate their research techniques. Much debate has surrounded the originality behind Plato’s works. Many believe that the philosopher borrowed allegories and ideas from the Story of Gyges. However, others theorize that he actually took inspiration from a variety of sources such as the Sea Peoples’ invasion and the war of Troy. 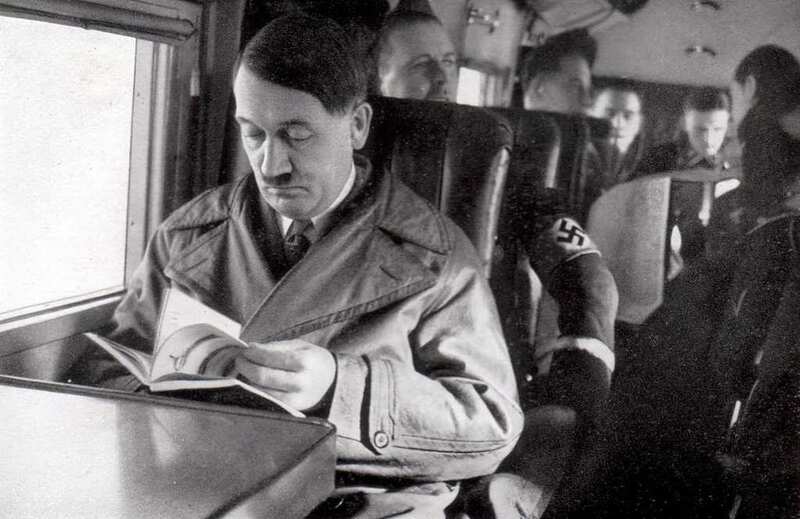 Then there are those who insist that his work was completely original. The only inspiration that Plato could have sought from were real life events such as the destruction of Helike in fourth century BC. Over the last few years, concrete claims to the city of Atlantis have been few and far between. 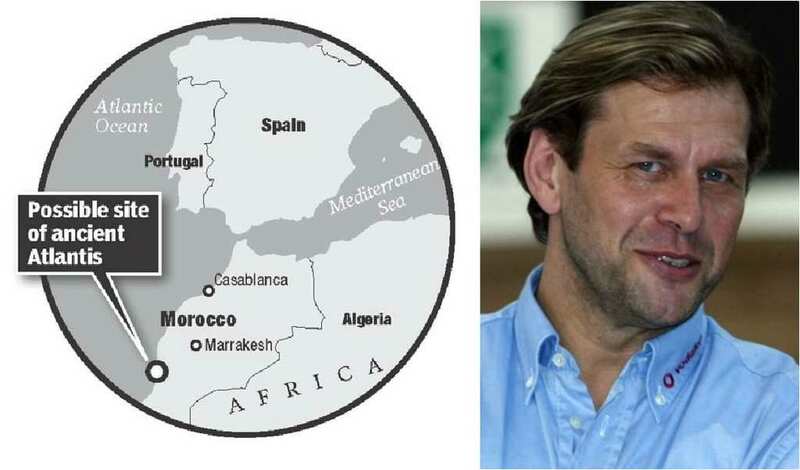 One exception though came in 2015 when German computer expert Michael Hubner theorized that Morocco was potentially home to the ancient ruins. 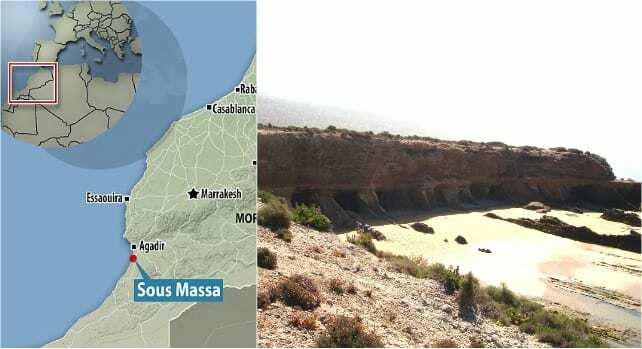 After gathering clues from Plato’s accounts and highlighting all the areas within a 3000-mile radius of Athens, his search eventually led him to the North African country. You may be wondering, what could have led Hubner to such a random country? 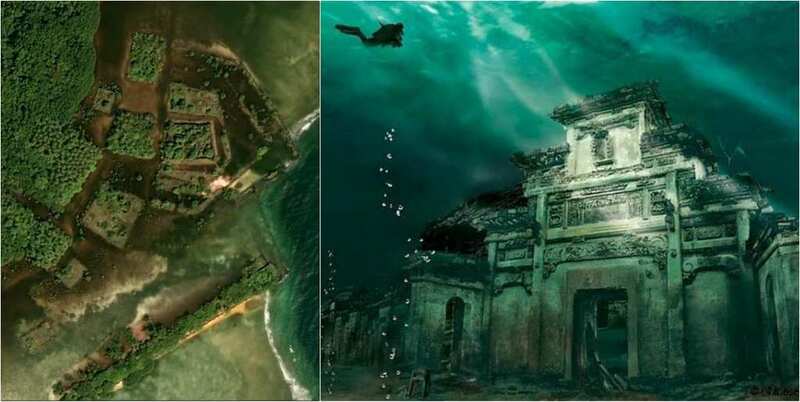 In an amazing breakthrough, Archeologists have recently discovered an ancient city that many theorists believe could, in fact, be Atlantis. 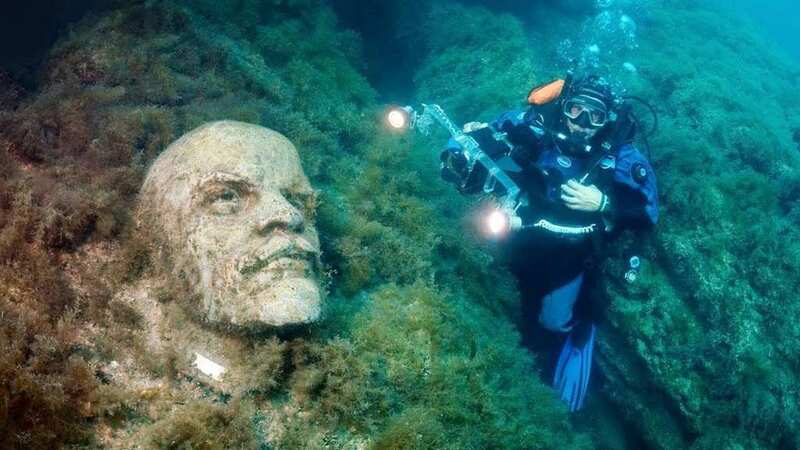 However, one detail about it is completely unexpected – it’s located in the Pacific Ocean. 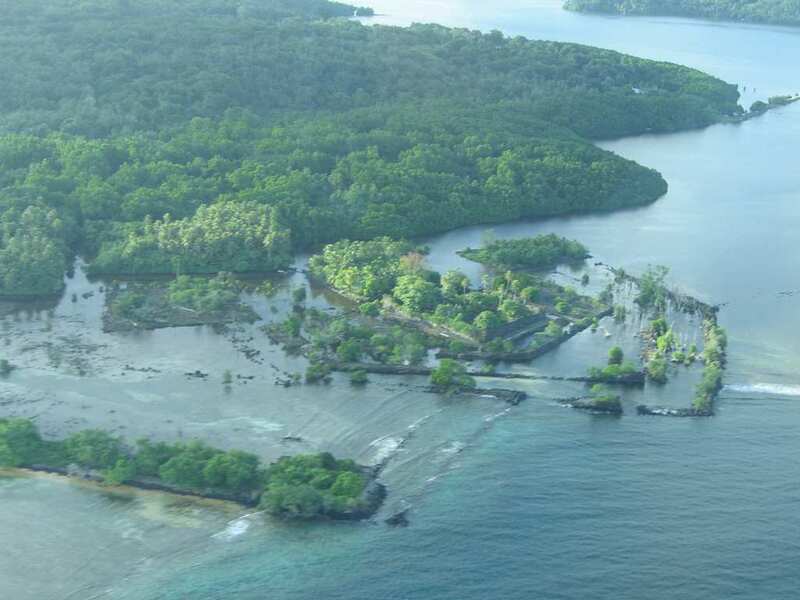 New aerial images clearly show Nad Madol, located on the island of Pohnpei. 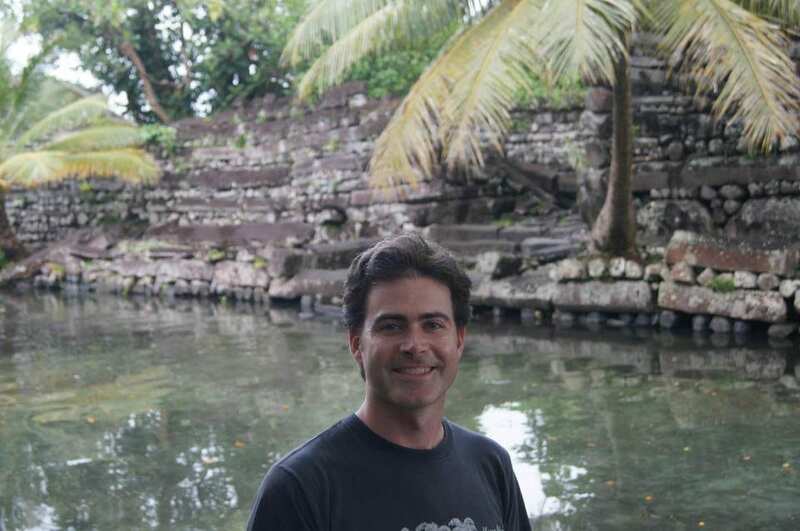 The team of researchers, who have since traveled to the location, discovered that the ruins had originally been built over a lagoon. 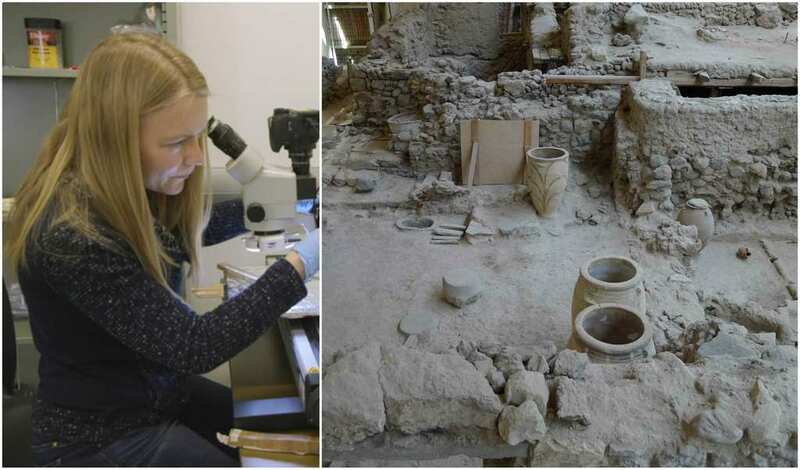 But what makes this archeological site so different from all the others? 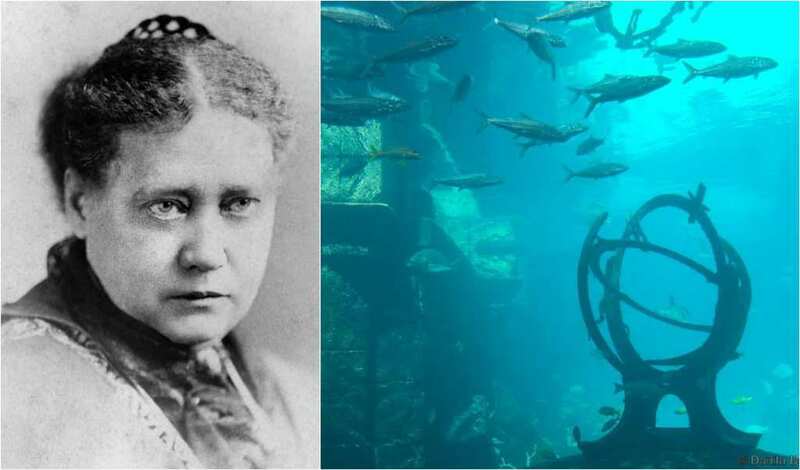 One person who was directly influenced by Donnelly’s work was Russian mystic Helene Blavatsky, who founded the Theosophical Society. Unlike Plato, who believed that the Atlanteans were purely a military entity, she considered them to be more sophisticated and a culturally rich civilization. 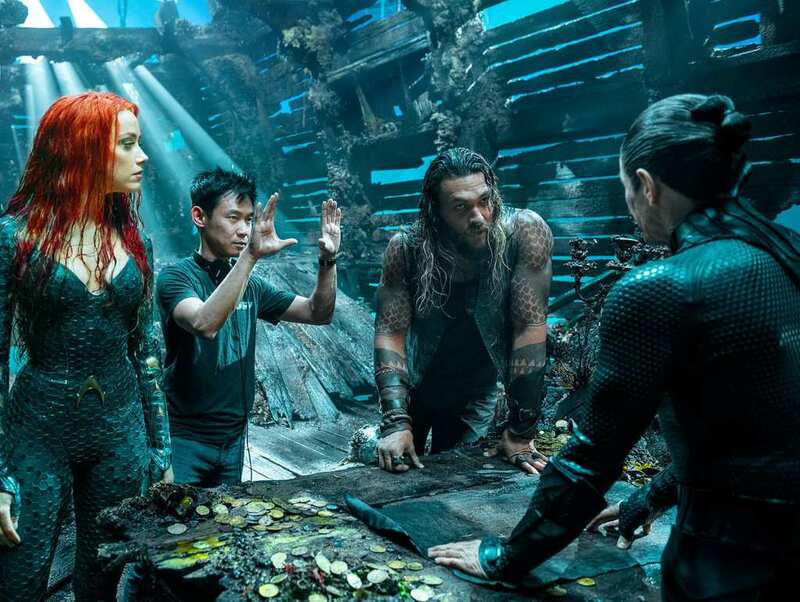 She believed that her own race had evolved from the Atlanteans, who she called the “Root Race.” However, the people of Atlantis were the cause of their own downfall after many internal battles influenced by supernatural powers. McCoy and the team closely investigated one of the tombs that chiefs were buried in. This way, they were able to determine a clearer date as to when the ancient city was originally built. 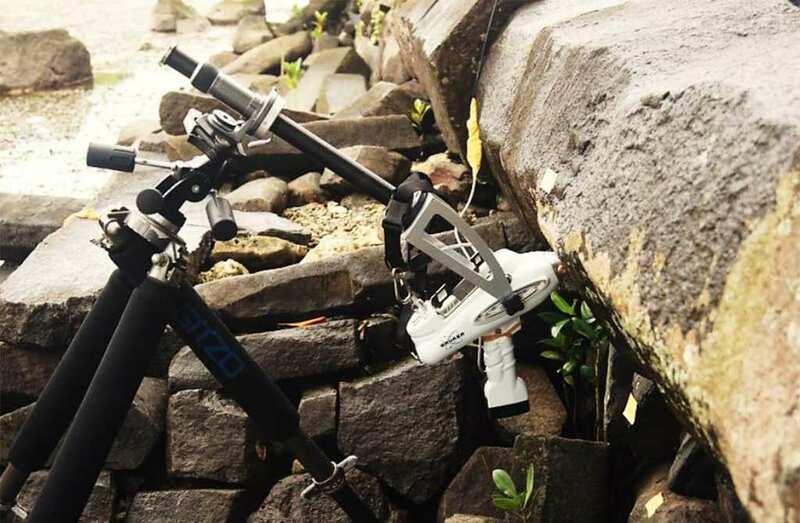 “With the results described in our new paper, [it] can now be compared to other islands in the Pacific and societies around the world,” McCoy said. This only spells good things for further research about Atlantis. 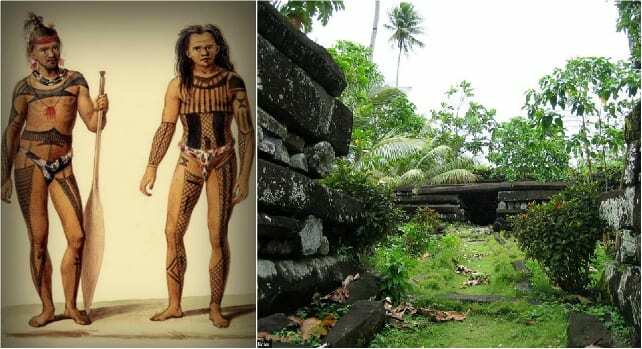 But who lived in Nan Madol? As it turns out, McCoy was right. 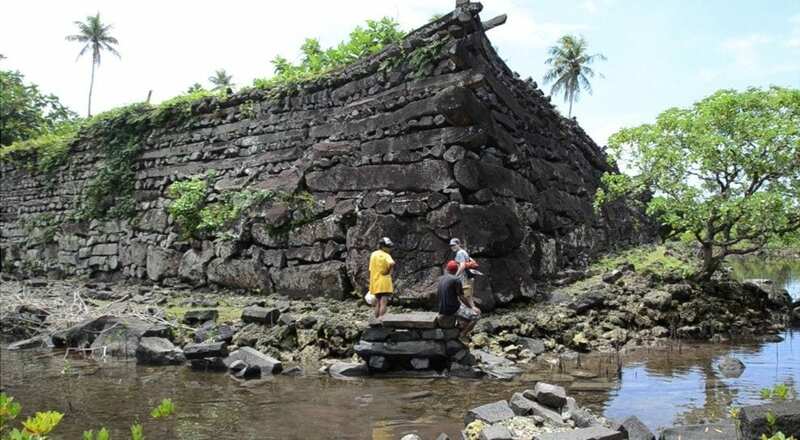 Nan Madol was originally a capital city, specifically, of the Saudeleur Dynasty. 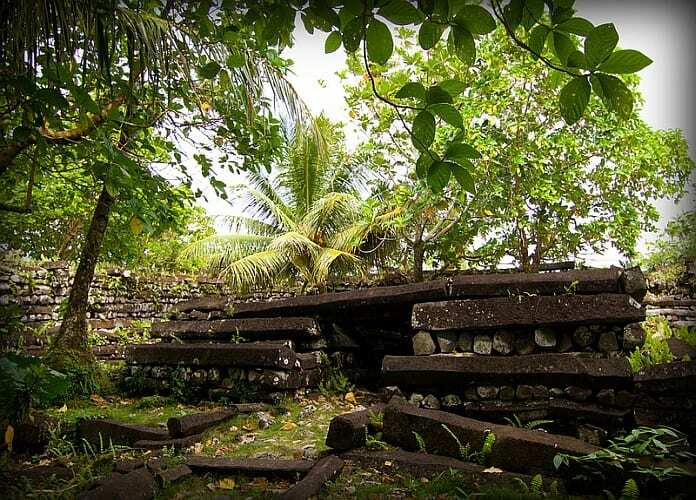 This kingdom, which was home to the Saudeleur people until 1628, was responsible for the structures closely looked at by McCoy’s team and were responsible for similar structures in nearly 100 artificial islands close to Pohnpei. The ruins are considered well ahead of their time by the archeological community. 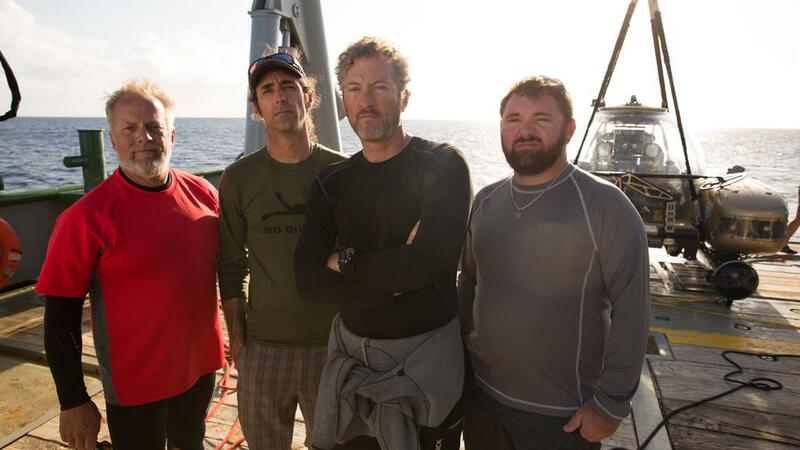 Filming for the show Cooper’s Treasure, Darrell and the team also found a peculiar object that was a staggering 600 feet in width. With a number of strange cylinder structures attached to it, Darrell suspected that it might be some sort of alien spaceship. 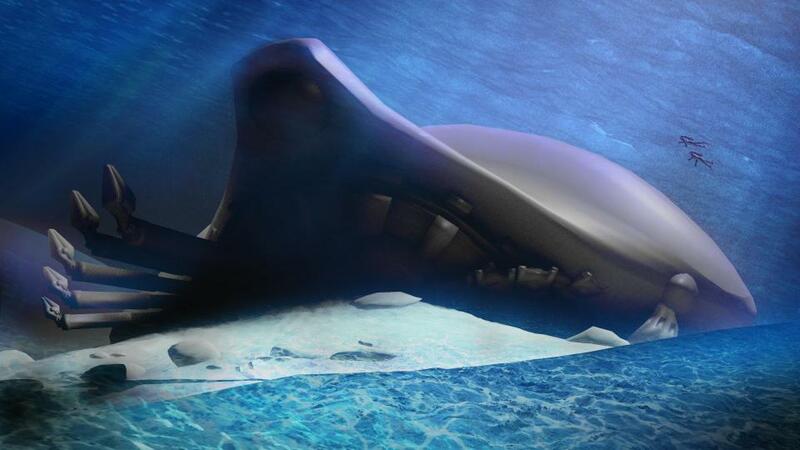 Using the crew’s witness testimonies and underwater footage, an illustration of the object was made, suggesting what it might look like without all the coral debris covering it. The end result was staggering. Did Thera’s Eruption Actually Create Atlantis? 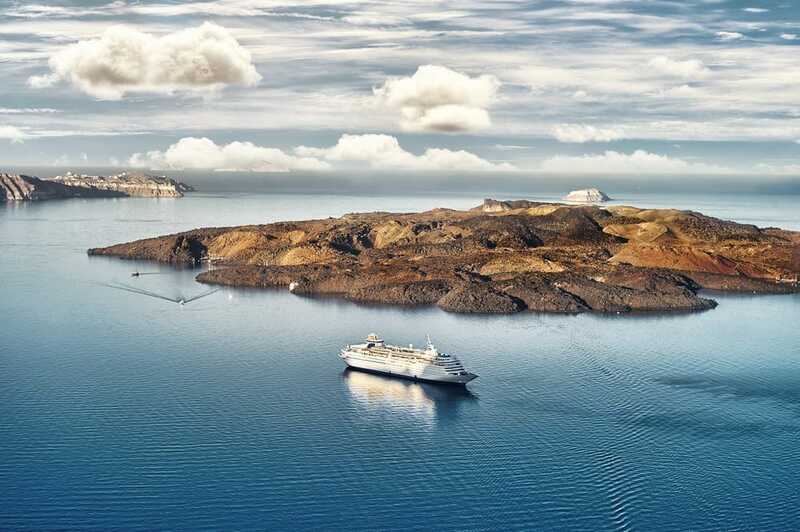 While many consider an eruption of the volcano Thera to have caused the formation of the city of Atlantis, many have debated as to exactly when this catastrophic event may have happened. However, a dendro-archeologist believes that they have settled the debate, once and for all, through the use of tree rings. 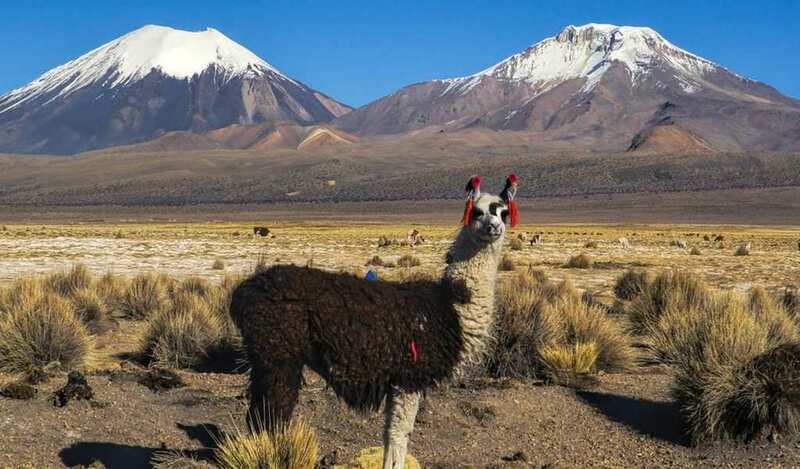 The University of Arizona’s Charlotte Pearson recently conducted a study that could help scientists connect the dots between a number of ancient Meditteranean civilizations. While estimations of the date of the eruption often fall between 1600 and 1500 BC, Pearson believes that her tree rings experiment has suggested a much more accurate date. 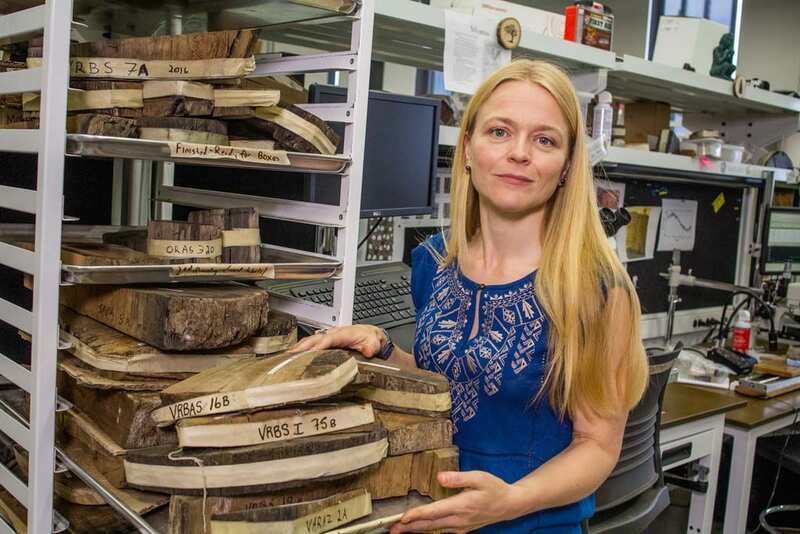 With each tree ring essentially working like a time capsule, scientists can extract the carbon isotopes, determining the era in which they came from. The experiment concluded that the tree rings that were believed to have stood during the supposed era of Thera’s eruption were actually inaccurate. Instead, it was some point between 1660 and 1540 BC.